Ford, Volvo, Chrysler, Dodge and Jeep, Mitsubishi, and TAG Key Tool, and DAF, Bike, Snowmobiles and Water scooters. How to setup V17.04.27 wiTech MicroPod 2 Newest Software? 1. 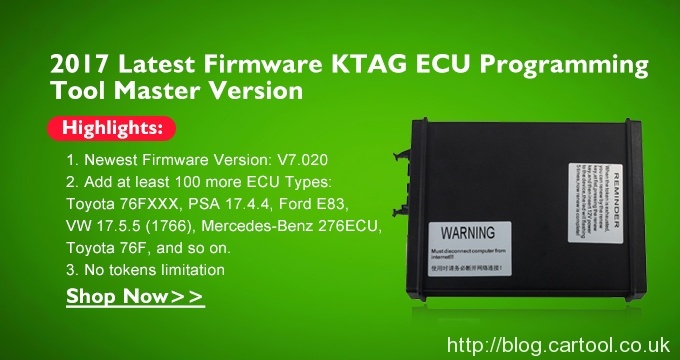 Optimize the programming software for SUZUKI, Hyundai, Kia, GM and Toyota.